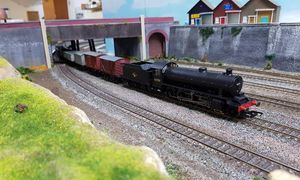 Telford Railway Modellers group is home to many layouts both in a range of scales and eras. 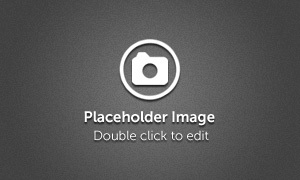 This page will detail the layouts under club ownership and also give details on some of the members privately owned layouts. More images of each layout can be found in the photo gallery. 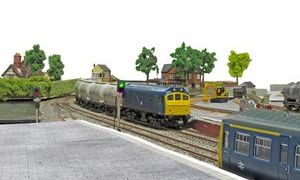 The Layout is a junction based on Craven Arms (and Stokesay) station in the 1980's. The timescale is being left flexible so we can incorporate both blue diesel, Railfreight and Sectorisation. The Marches Line has a rich variety of freight traffic together with regular passenger services and at this time it was one of the few mainline locations for steam specials. Dothill is the club's newest project, it is the club's first foray into DCC so it was a step put of the comfort zone of many of our skilled modellers. 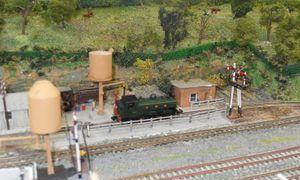 This station is a fairly accurate rendition of the buildings and track layout as first recorded in 2003 on the Severn Valley Railway. 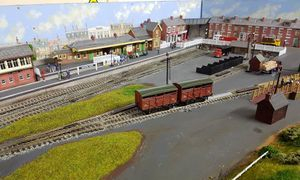 There have been major additions in the form of the extensive wagon repair depot and a multi-siding goods yard. These were added to provide extra visual and operational interest. The town area of Bewdley is a mixture of fact and lightly modified fiction. The two 'watering holes' - The Great Western and The King's Head were studied in great depth to ensure accuracy - as was Lowes 'Rope & Twine Manufactory' , being the base of a substantial industry now lost to the town. The most dominant feature is the viaduct which carries the lines towards Bridgnorth. The preserved railway environment gives us an opportunity to run almost any prototype. Metford is a small fictional market town set in the south of England 1936 to 1947. Originally the town was served solely by the SR and was one of the few branched to be electrified. However after much lobbying the GWR, which had intended to build it's own branch to Metford, obtained running rights and Metford Town enjoyed the privilege of the extra service this provided. The main traffic, in addition to passenger, is coal, cattle and general goods to and from the surrounding area. Period SR and GWR rolling stock for operating sessions is provided by club members. A basic cab control system is utilised to maximise traffic movement for exhibition purposes. 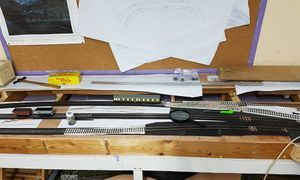 The construction of this layout began as a learning curve for the junior members of the group to show what could be achieved with minimum resources. Sized just 6ftx1ft Wenlock was built by Ollie Reading to show just what could be built in a small space. Representing a BR(WR) Branch Terminus in the early 1950's Wenlock has plenty to offer. Local services use the station while pick-up goods make use of the small goods yard, there is also a small loco shed. The layout is run on conventional DC control and is available for exhibitions.